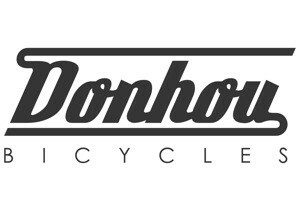 Donhou Bicycles is a multi award winning frame building workshop based in east London, England. 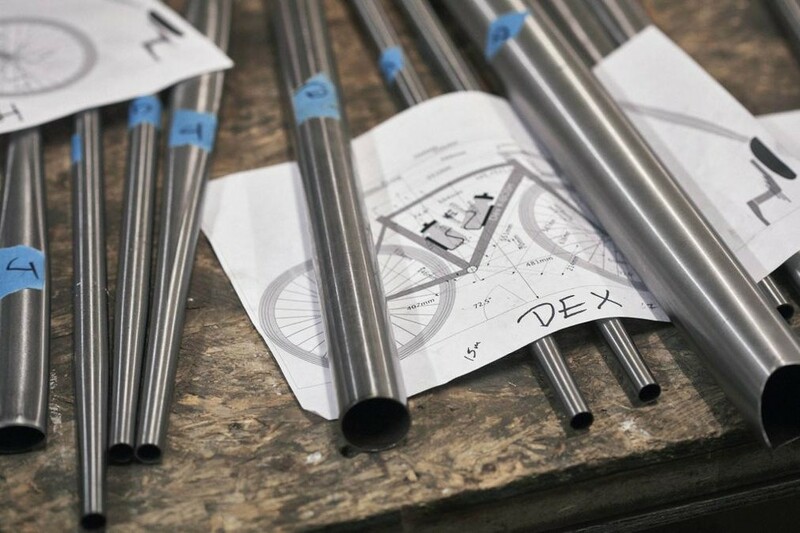 We produce some of the worlds finest steel bicycles. Whether it be a full custom, or one of our Signature Steel series frames, we pride ourselves on our attention to detail and the love and care that is taken to create each individual frame. Labouring over every process in the design, production and finishing stages we strive to make each frame as perfect as it can be.